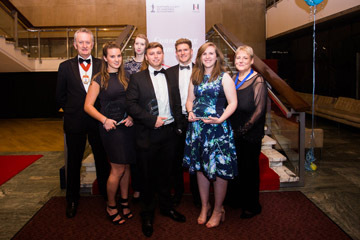 Congratulations once again to the finalists and winners in the Northern Society Awards which were presented at our Northern Society dinner. 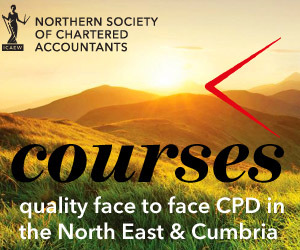 Our awards recognise not only those who attained first place in the ICAEW exams in the calendar year 2016 (our Order of Merit Awards) but also those who demonstrated an exceptional contribution to their firm or wider general community through their professionalism, acumen or teamwork (Northern Society Presidents’ Awards). We also recognised the talents of our younger members who acted as mentors at our three ICAEW BASE heats in Carlisle, Newcastle and Middlesbrough in 2017.